Yes, it’s that time of the year. Stretch pants, Tums, new gym memberships, and other idealistic changes we hope, promise, and intend to make reality over the course of the next 12 months. Of course, we at Fly Cozumel couldn’t miss out on such monumental goals of upcoming adventure and prosperity in 2018. That’s why we’ve put together this help-list of things you should really, truly undertake in 2018. Fun and adventure in the Caribbean. Now that’s a promise. They’re the biggest fish in the entire Seven Seas. Many reach the size of a school bus, with mouths up to ten feet in diameter. 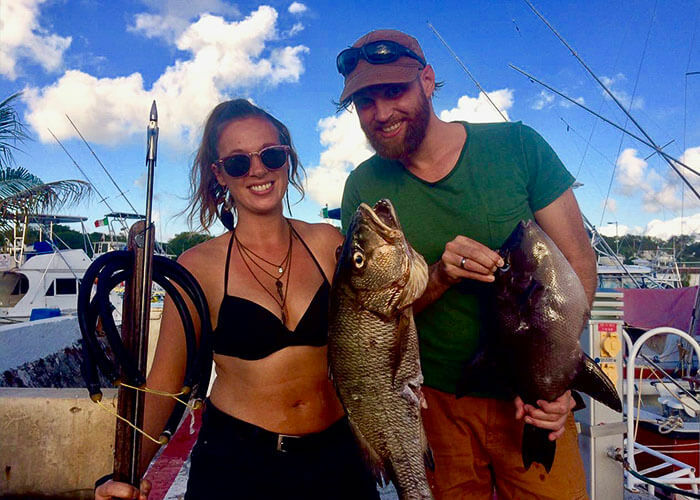 Lucky for you, if indeed you decide to swim next to these gentle giants, is the fact that the diameter of their throats is approximately the size of a quarter. Plus, they feed on krill, plankton and floating fish eggs, not humans, Nemo or other friendly creatures. 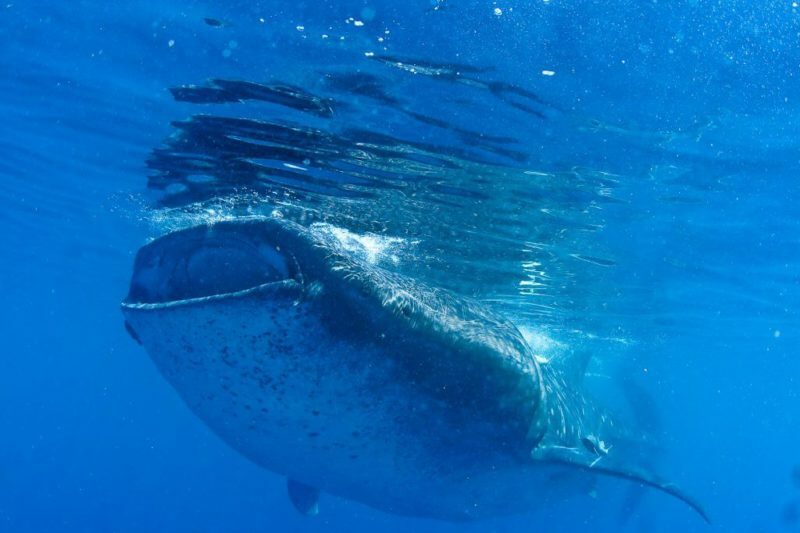 Each year, from June through mid-September, you can swim with these titans of the sea off the coast of Cancun or Holbox Island. A unique and once-in-a-lifetime experience. Now, this may seem like a contradictory New Year’s resolution for some, but if you think about it, who doesn’t start off the year with plans to eat healthy only to be sabotaged shortly thereafter by a treacherous appetite? Plus, nearby Playa del Carmen just so happens to be home to the best damn tacos you’ll find anywhere. Called El Gran Taco, this small, family-run taco shop serves up “tacos de guisado,” which are delicious, mouth-watering, stew-filled tacos. Each day (closed on Mondays), Paty, the owner, prepares over 15 different stews to satisfy any appetite and most any eating habit ( vegetarian options are available, vegan options not so much). If you’re a foodie, you’ll definitely want to go just so you can say, Veni, Vidi, Vici. No Mexican Caribbean New Year’s resolutions would be complete without a flight of fancy. Or a fancy flight. 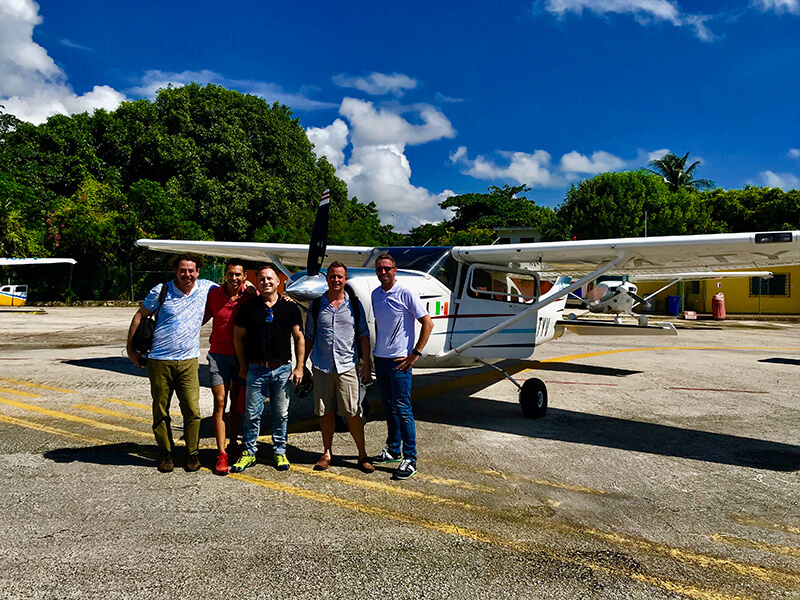 In this case, it’s an awe-inspiring, breathtaking, mesmerizing aerial tour by plane with Fly Cozumel. 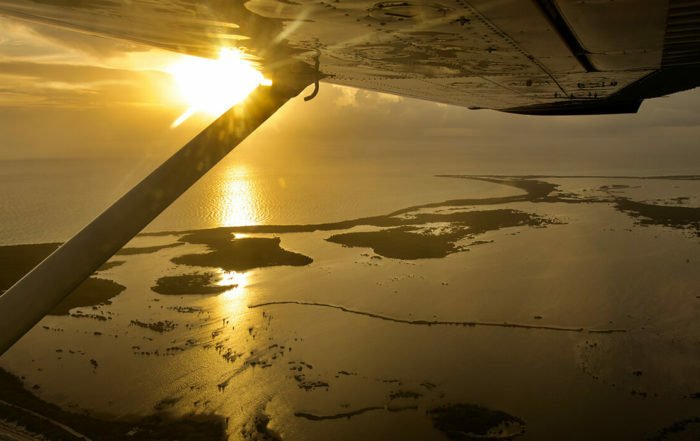 From majestic Mayan ruins to spectacular scenic flights, learning the principles of flight or setting your own agenda as an aerial photographer, you will be able to experience the best views of the entire Mexican Caribbean from the absolute best seat in the house. There are many reasons to visit Valladolid, a charming colonial town located halfway between Playa del Carmen and Merida. 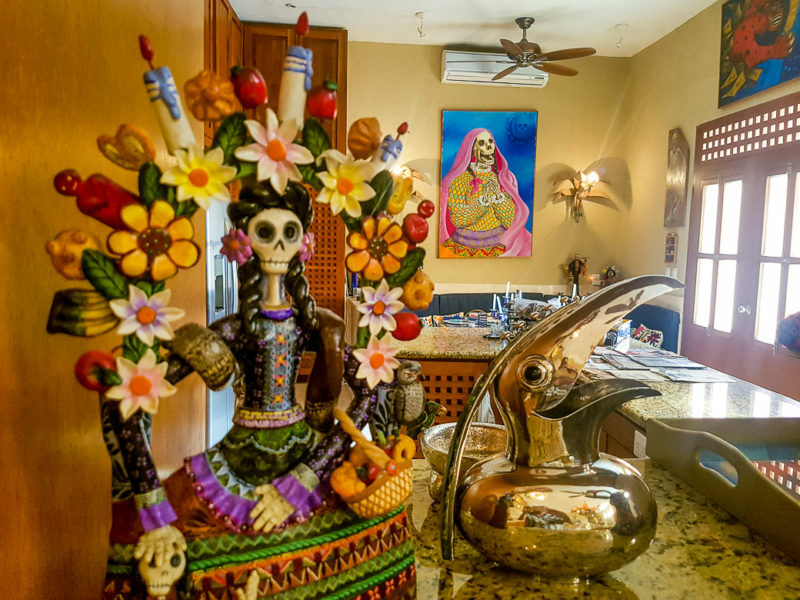 You don’t necessarily need a lot of time here, but it’s the perfect weekend or two-day trip to take in the sights, sounds, and flavors of this friendly city located in the heart of the Yucatan Peninsula. One great option is to visit the Casa de los Venados, the largest private collection of Mexican folk art in the entire country. Moreover, Valladolid is at the crossroads between Chichen Itza and Ek Balam, meaning you can include DYI tour of some of the incredible nearby Mayan ruins. Other attractions include numerous cenotes, quaint boutique shops, and some absolutely wonderful Yucatan cuisine.